Driving on a bike is how I get around the Hamptons most of the time. It’s good for my health and I get to enjoy the Hamptons natural sights. Over the years I’ve been on quite a few bike paths and today I’d like to share with you some of my favorite bike paths, and Hampton tours that will help you discover the natural beauty of the Hamptons. First on my list of great spots enjoying the sights that the Hamptons have to offer are the Bayard Cutting Arboretum. This a park that features gardens with lots of tree and flower species which are connected with bike paths. There is a mansion for taking a break, with a cafe. Bike riding is allowed, although you’d need to walk to fully enjoy everything Bayard Cutting Arboretum has to offer. 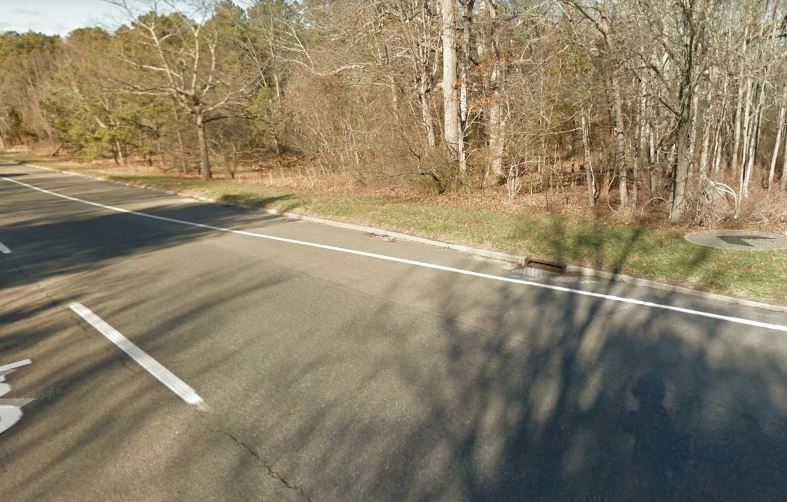 Manorville Hills park is located in Manorville and has some of the best hiking trails in all of Hamptons. If you want to avoid the rush of the beach, you should definitely visit this park. It’s peaceful and pristine nature as far as the eyes can see. 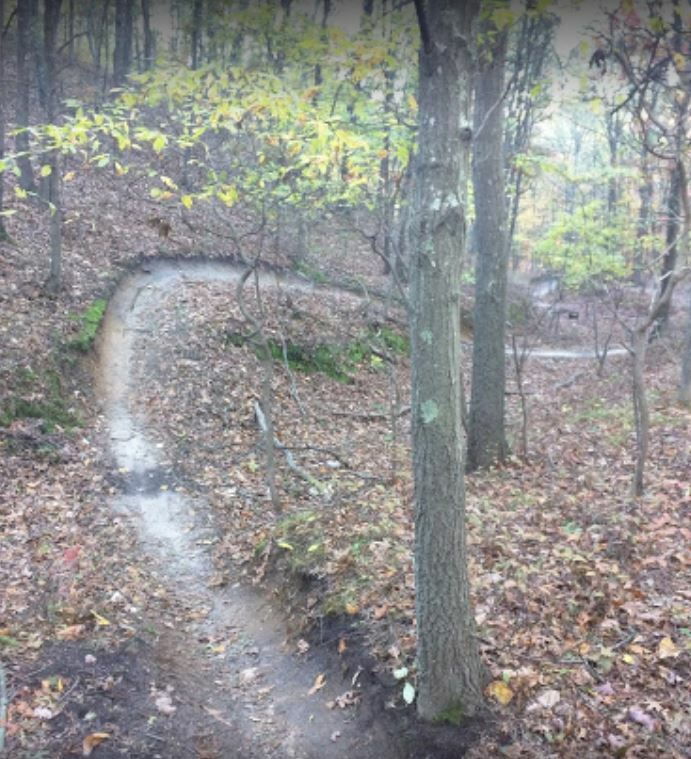 If you’re the more adventures type, you should have a look at the Rocky Point Mountain Bike Trail. It’s a mountain trail aimed at those looking a challenge. For the most part the trail is located deep in the forest. Despite that, it’s well maintained, and you can have a lot of fun there. Great for tree pics. Last bike trail on the list is a Hamptons bike trail located in Farmingville called Glacier Ridge Bike Trail. 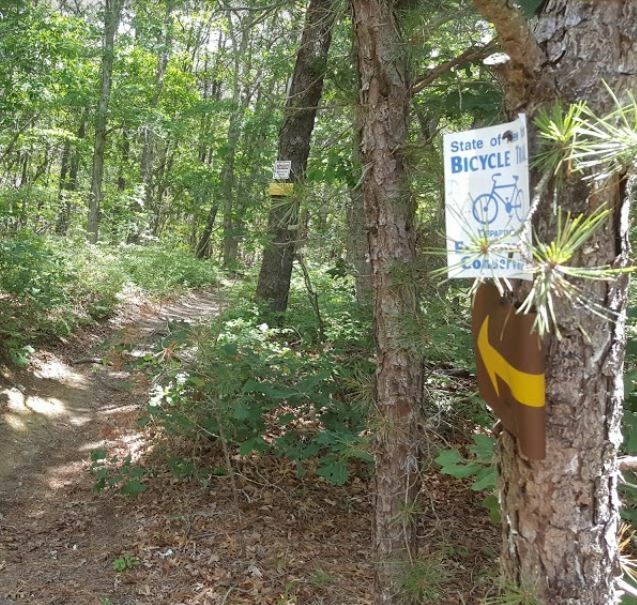 This isn’t a mountain trail, just a regular bike trail for anyone that wants to enjoy a bicycle ride while vacationing in the Hamptons.